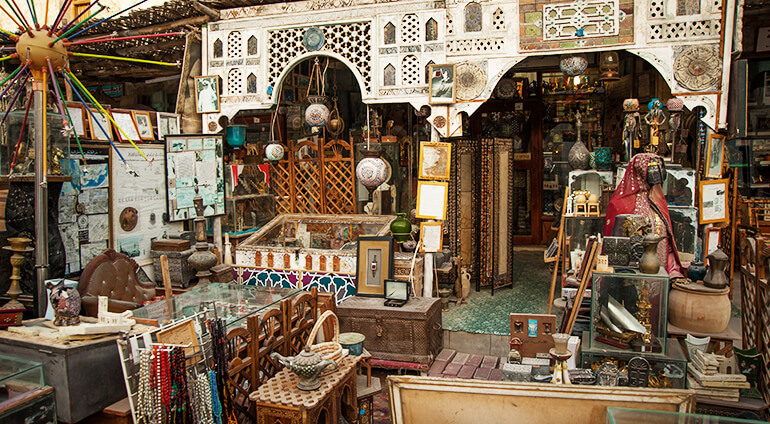 A mixture of Arab customs and modern living, Doha is constantly evolving. A great way to learn more about Qatari and Islamic culture is to visit the Fanar Islamic Cultural Centre. This state-run institution combines a mosque, school and library and was designed to educate non-Arabs about cultural life in the region. While you can only buy alcohol in Doha’s international hotels, many locals can be found sipping soft drinks or cocktails in trendy bars in The Pearl, an artificial island in the Gulf, packed with designer shops and deluxe apartments.